Tanoshi Racing Team is all about fun for youngsters in riding Motocross. As a team our goals are to have fun, be professional and act as a team in racing Motocross, Enduro, off-road and trails. Zone 7 MSA race 1 26 January 2014 - First race of the season at zone 7. The kids wanted to race so that's what we ended up doing. Tanoshi stands for FUN. So hard to not go racing if there is an event to ride your dirtbikes with your buddies under the sun at zone! 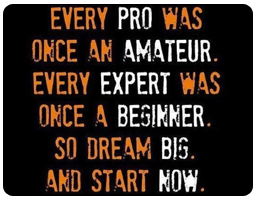 We are fighting the war on misinformation and pseudo-science being spread by many MMA "authorities" who claim to know what they are doing but are either slowing or holding back the progress of their students. And we are fighting the war on garbage being pumped into people by the supplement companies who will purposefully mis-educate and mis-inform people into buying their products because they think they need it. 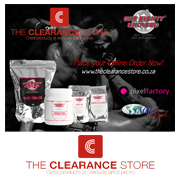 We are Proud to announce that AGM Sport is now associated with "The Clearance Store" which will be doing all sales and distribution in the Western Cape for the Pure Nutrition, Pure Performance brand 180Uncaged. 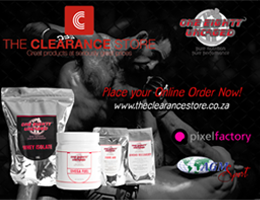 Brendon Katz, the legendary MMA athlete and AGM Sport negotiated with The Clearance Store this week whereby the Clearance Store would be doing all Sales for his brand 180Uncaged in the Western Cape. © 2013 AGM Sport (Pty) Ltd. All rights reserved. AGM Sport (Pty) Ltd own the copyright in this website and the material on this website (including, without limitation, the text, computer code, artwork, photographs, images, music, audio material, video material and audio-visual material on this website).